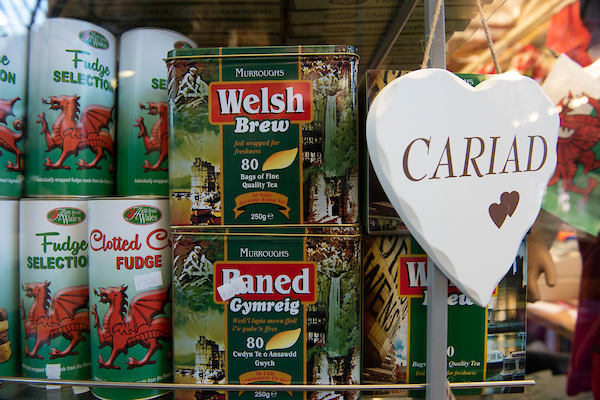 This family run business’s roots can be traced back to 1840, when it was originally known The Mill in Tumble and the family weaved and sold their own flannel. 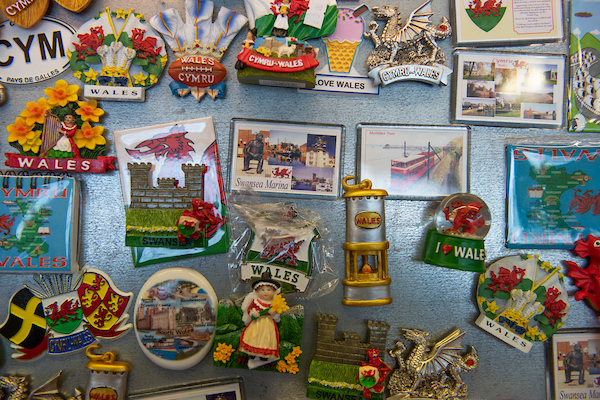 Eventually, it became The Welsh Stall and today they offer all imaginable Welsh items and souvenirs! 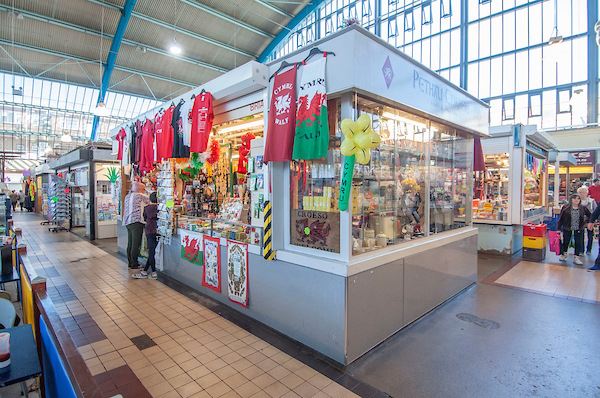 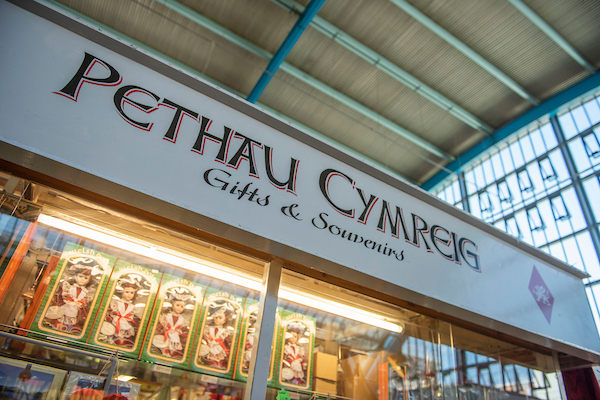 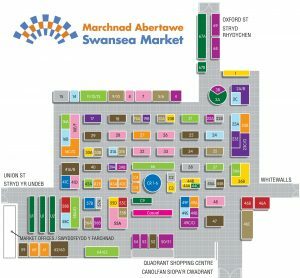 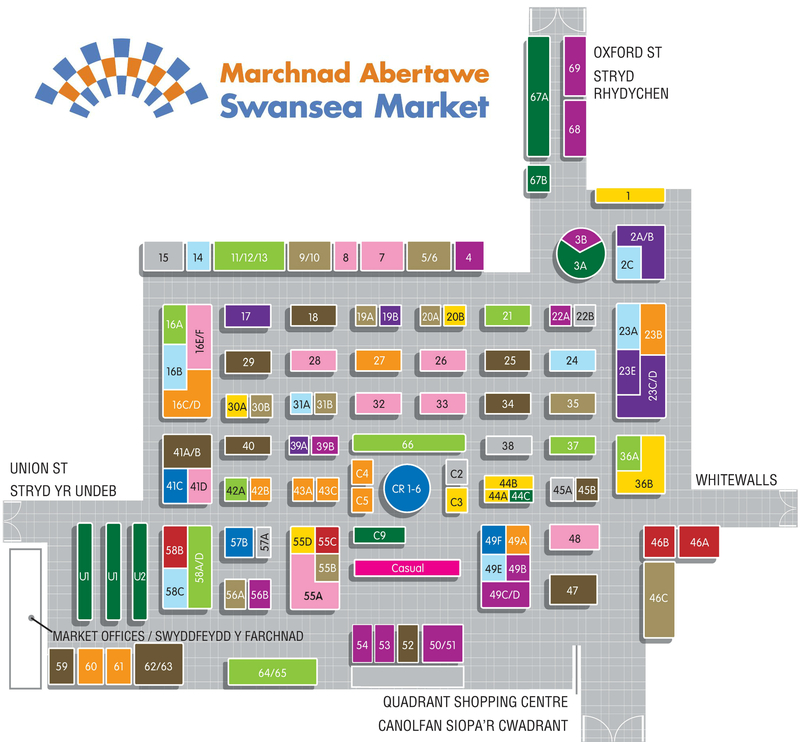 Handmade love-spoons, Welsh dolls and traditional Welsh costumes, china wares, magnets, keyrings and more, The Welsh Stall is the only dedicated Welsh craft store in the City Centre.